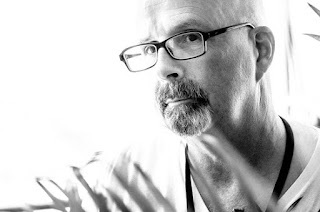 Peter Holsapple is a rock ‘n’ roll lifer with an impressive list of credits on his resume. An essential member of the legendary power-pop cult band the dB’s, Holsapple has been the band’s anchor, appearing on every album from 1981’s Stands For Decibels through 1984’s classic Like This to 2012’s acclaimed reunion album Falling Off the Sky. Holsapple spent several years touring with R.E.M. contributing guitar and keyboards to the band’s live sound, and he recorded four albums with the Continental Drifters. 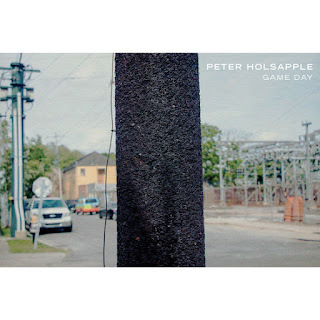 What Holsapple hasn’t done very well is pursue a solo career (unlike his dB’s bandmate Chris Stamey, who has half a dozen solo LPs under his belt). After spending two decades playing with bands, Holsapple launched his solo career with 1997’s Out of My Way. That’s pretty much been it ‘til now, save for 2009’s Here and Now, recorded with Stamey, the second such collaboration between the two artists. That’s why it’s good news to hear that the talented singer and songwriter will has recorded his first solo album in 21 years; titled Game Day, it’s scheduled for July 27th, 2018 release by Omnivore Recordings.